We will be closed on Dec 24th 2017 and re-open on Jan 2nd 2018. Merry Christmas and Happy New Year! 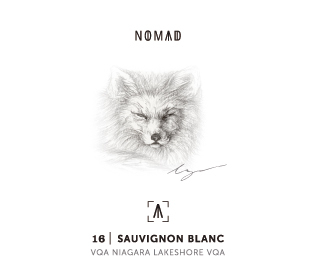 Our 2016 Sauvignon Blanc and 2013 Wanderlove will feature a pencil sketched fox on the label. 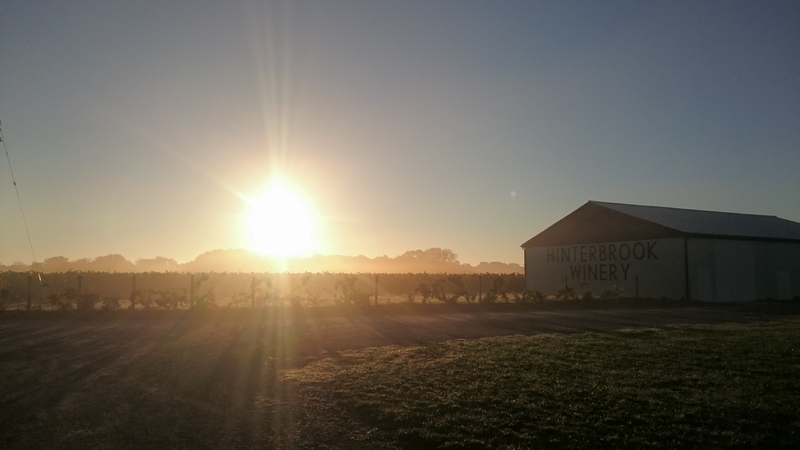 Every year there will be a different animal seen in our vineyard on the label. 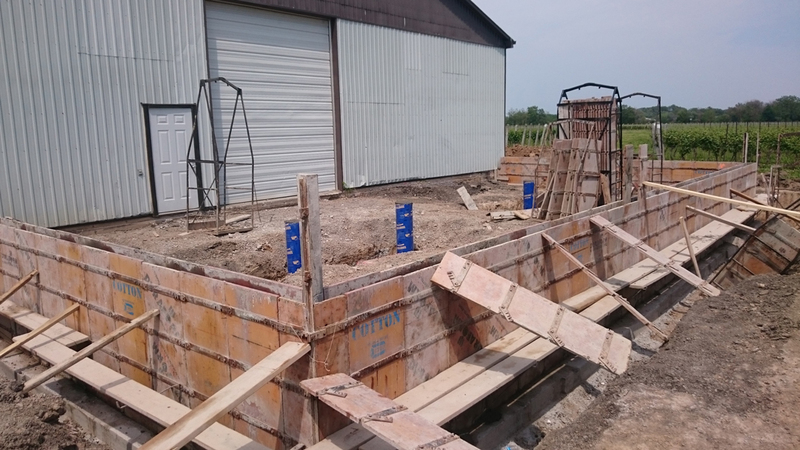 We are expanding our cellar in the barn this year. The extended part will be used for Appassimento drying of grapes.